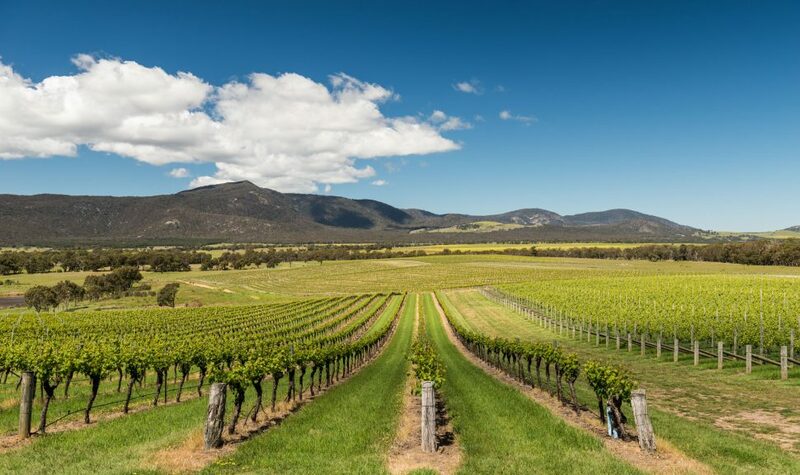 Grampians Estate – Did you know sparkling shiraz originated in the Grampians wine region? For that reason there is no better place for a Sparkling Shiraz Masterclass than at Grampians Estate. Compare, taste and enjoy a range of award winning wines from the region and compare them to other industry icons. This masterclass will give you a strong appreciation for wine history and change your perception of sparkling forever. Also catch the Streeton Reserve Shiraz Masterclasses. Saturday 4 - Tuesday 7 November. Steel Cutters Cottage – Dine by the Vines at Grampians Estate. To celebrate the official launch of Grampians Estate's Kellys Welcome 2009 Blanc de Blanc. Rohan and Marlene from Steel Cutters Cottage in Great Western are hosting the 5 Course Degustation lunch highlighting regional food matched with some of Grampians Estate's finest wines. 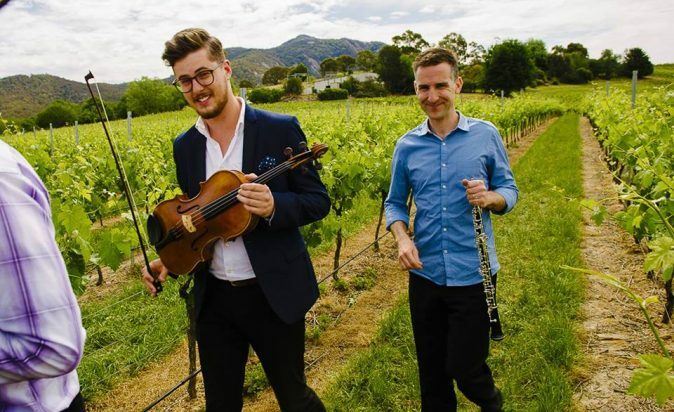 Fallen Giants/ Halls Gap Estate – Listen to the sounds of local singer/song writer Riley Mason Live at fallen giants vineyard. Relax on the deck or lawn, enjoy a produce platter, bring your own picnic or order a hot meal from the Yebo Mama Food Truck onsite! Croquet & Rosé Garden Party @ the Ararat Croquet Club - Pop on your whites, slip on your shades for this afternoon of fun, games, funky tunes, local wine and produce. Why not challenge your friends to a great game of croquet whilst tasting local wines from The Story, One Tonne Wine Co. and SubRosa. Loser buys the next round! Mountainside – Want to impress your friends and family by talking like a true wine enthusiast? Learn the language of wine with Mountainside Wines in their Language of Wine Masterclass. Starts 11am. See here for all Mountainside events – Friday 3 – Monday 6 November. Seppelt – Need a new show stopping party trick? How about opening a bottle of sparkling with a sword?! 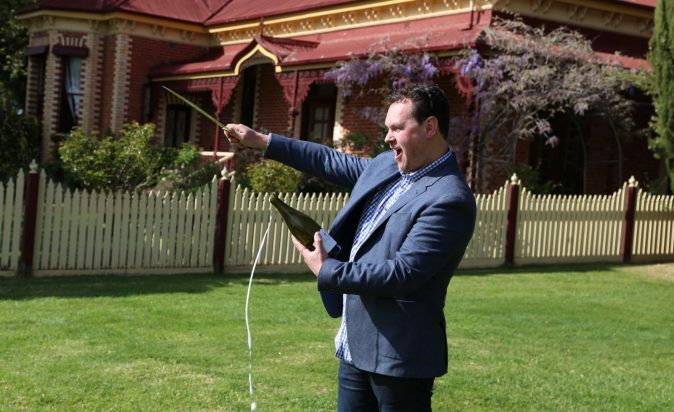 Seppelt Wines is hosting a Sabreing Sparkling Wine Masterclass to help you learn the skill of using a Sabre (French Champagne Sword) to open your bottles of wines. Join in the Masterclass on the grounds of Seppelt Wines in Great Western and then you too can celebrate in style. Also catch their ‘Seriously Jazz’ events. 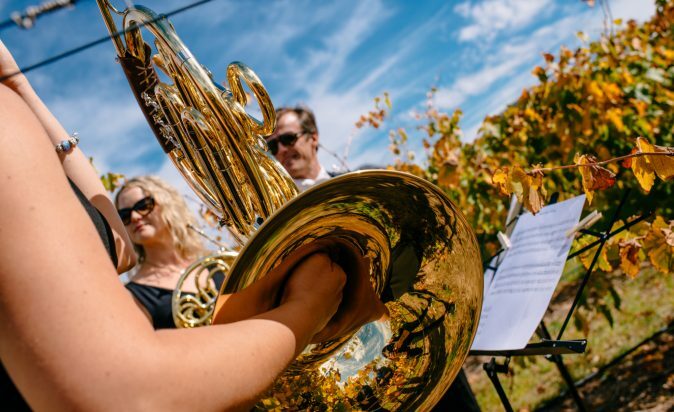 Norton Estate – Head west to Norton Estate for tastings of olives, olive oils, spice mixes and condiments from food producers located on the western side of the Grampians, as well as award winning Shiraz, Cabernet Sauvignon and Sauvignon Blanc wines. See the Grampians from a different angle and enjoy the best of the west! Friday 3 to Tuesday 7 November. 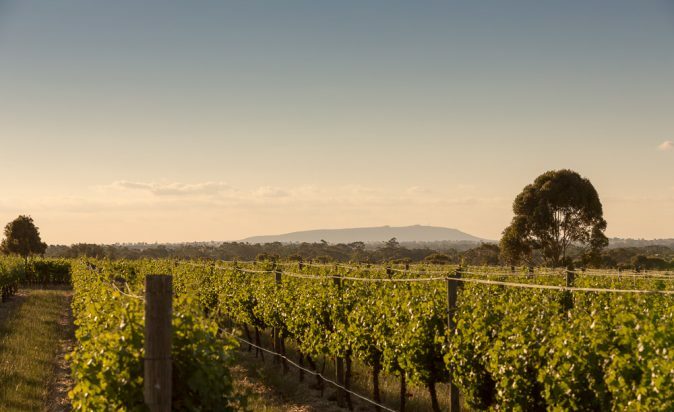 Less than two hour’s drive from Melbourne CBD, head to Victoria’s richest and most distinctive wine district for the 2017 Seriously Shiraz Festival and enjoy award-winning wines of every style and some of the Grampians finest food and produce, for a truly memorable experience. Tickets to each event are sold separately, with free entry on offer for select events.